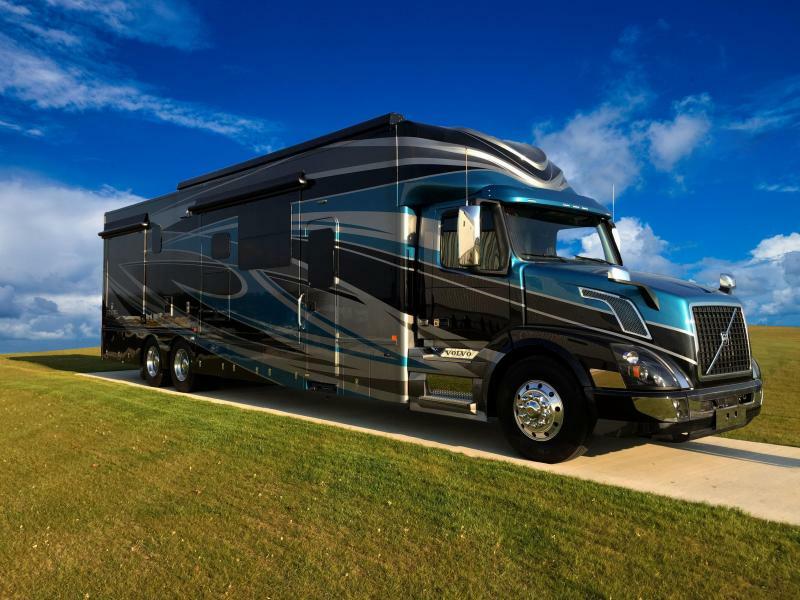 Formed in 1977 in Bristol, Ind., Haulmark Industries, Inc. has grown to become a premier manufacturer of motorcoaches and trailers for auto racing professionals and serious enthusiasts. 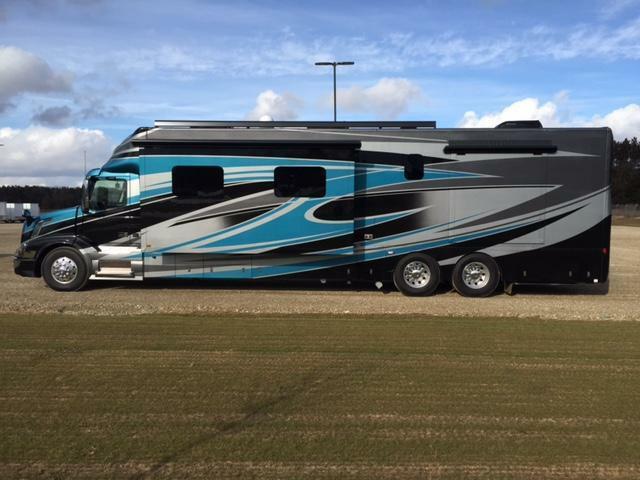 In recent years the motorcoach has become increasingly popular with RVers and motor sports enthusiasts. 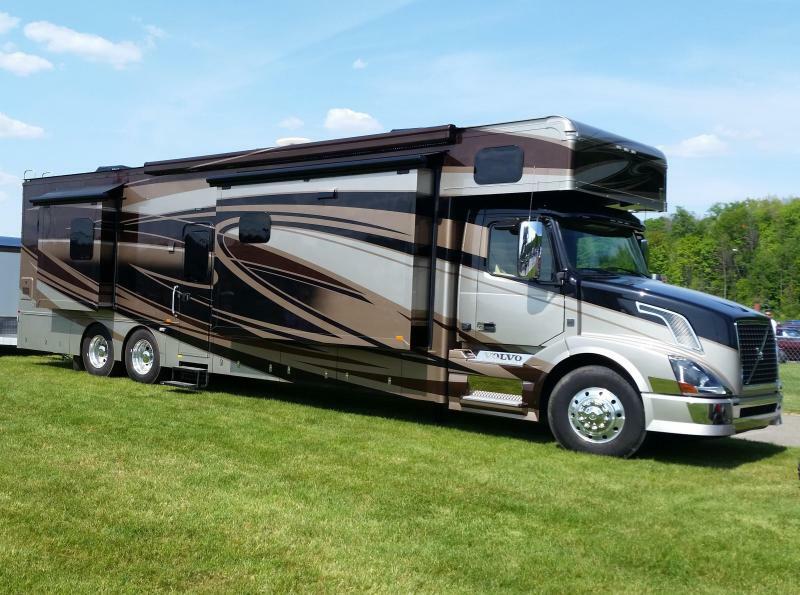 We also build the largest, most complete line of enclosed trailers in the industry, including trailers for cargo, motorcycles, snowmobiles, show and race cars. Haulmark is part of Universal Trailer Corporation, the largest manufacturer of enclosed trailers in North America. With an impressive family of brands, Universal brings added value to Haulmark by raising the bar in motorcoach and trailer manufacturing, quality, marketing and customer satisfaction. 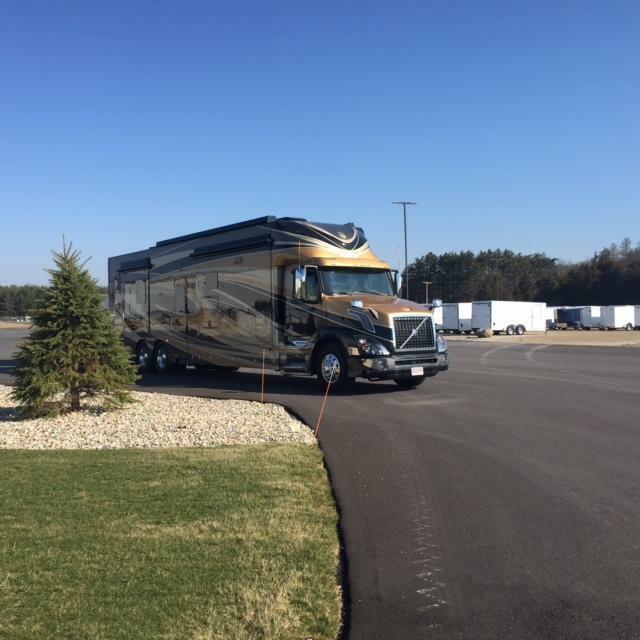 "Our Haulmark Motorcoach ... is fantastic. 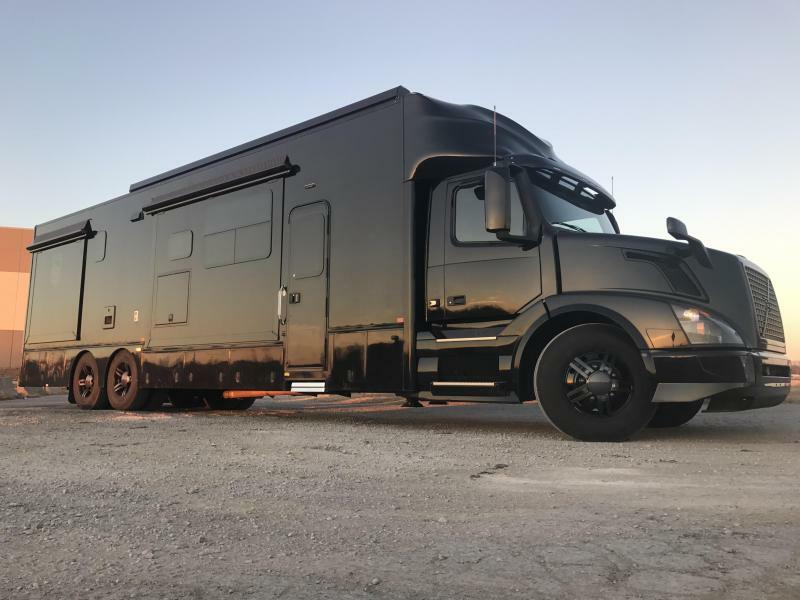 In two years we have ... put 50 some thousand miles on it And we have never found a unit that handles, performs, and is as safe as our Haulmark Motorcoach. We are very, very pleased with it." "I have a Haulmark Stacker 34 foot trailer. It has a lift in it... The trailer is very well constructed. When we're at the race track, it's a beautiful sight. I have a matching set. And that's all I would really want to have would be a Haulmark trailer because I feel safe towing the race car."